← ‘What if?’ – dystopias in fiction. 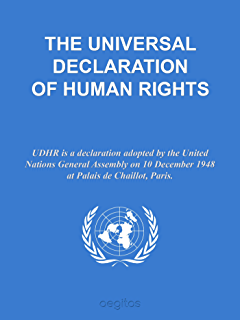 This entry was posted in Education, Education policy and tagged citizenship education, Education, Human rights, Human Rights Day, UN Education for All, UN Sustainable Development Goals, UNDHR Article 26, Universal Declaration of Human Rights, William Beveridge. Bookmark the permalink.